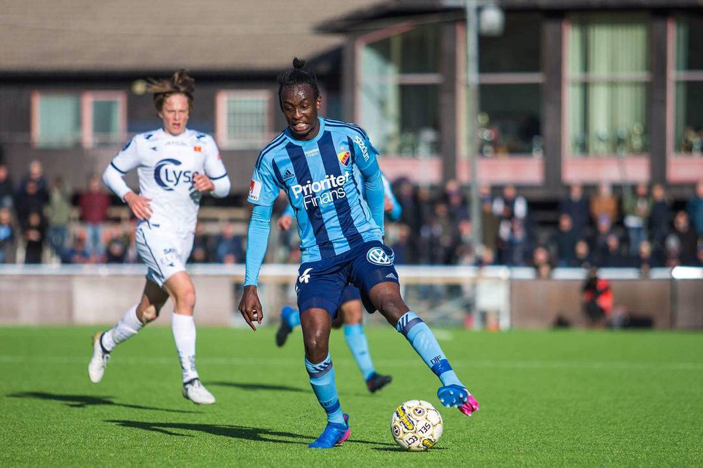 DJURGARDENS IF star Tino Kadewere is having to endure the challenge of being compared to Nyasha Mushekwi when he first arrived in Sweden. Kadewere was the direct replacement for Mushekwi, who played for the same club on loan from Mamelodi Sundowns. The former Sundowns player, now in China, had left an impression difficult to ignore at Djurgardens in a short period of time. “People still compare us but we are two different players with different strengths though I admire Nyasha. He is probably one of the best strikers I have seen,” said Kadewere. Mushekwi wanted a permanent move to Sweden after he had settled well but could not be released by the ABSA Premiership side. When he finally got his way, Djurgardens had already settled for Kadewere who initially played for their developmental side. But once the former Harare City star got a chance with the first team, he was an instant success. His recent brace in a 6-0 win over Degerfors is reflection of the caliber of player that he has become. And chances now are high that he could soon make another giant step in his career. “Chances are there but at the moment I’m focusing on what’s on the table which is being in Sweden and the rest I put in God’s hands,” he said. The Zimbabwean international worked hard to establish himself as a first team player and now he is aiming higher. “My targets are to just do well to help my team achieve in all competitions we are going to play in and also be better than the past years for me. “I feel really happy with my form in the past games but need to keep going working hard, as every day is a new day,” he said. Kadewere, 22, is one of the brightest prospects in Zimbabwean football. Whilst he tries to scale new heights with club football, he is aware he will have the responsibility to inspire the nation if given a chance again. 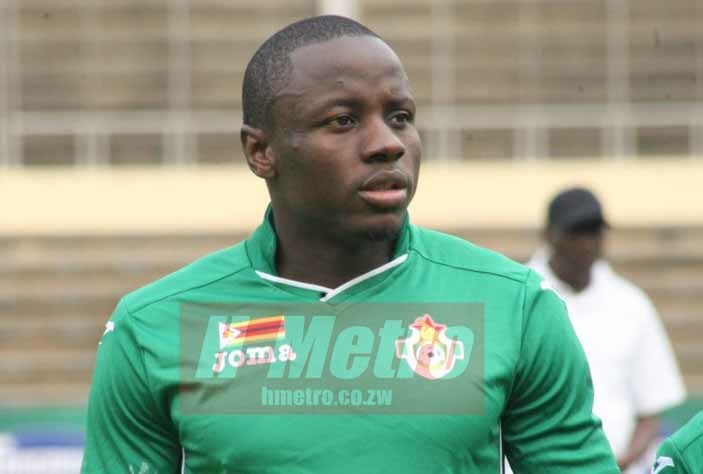 “It is very important for Zimbabwe to qualify for the AFCON and I’m sure with the quality in our country will make it there once again,” he said.